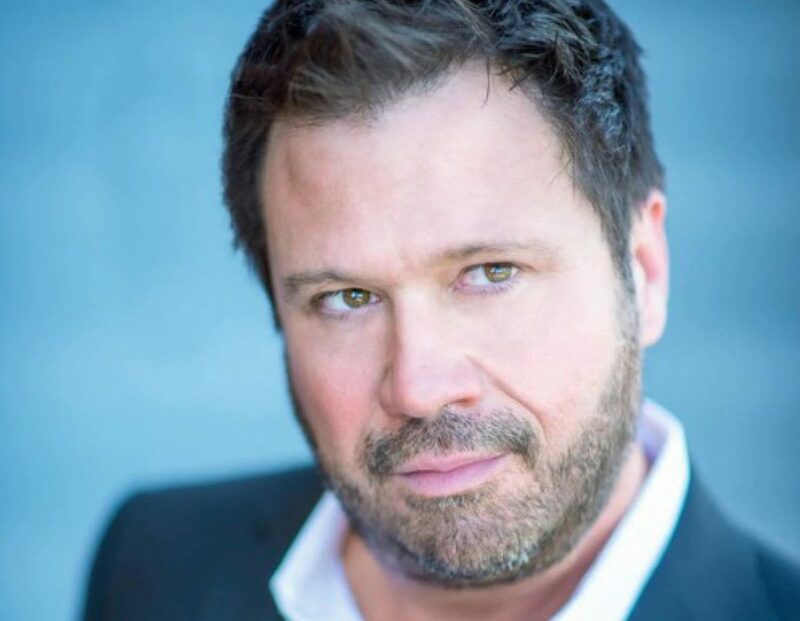 San Francisco Opera today announced it is removing countertenor David Daniels from the role of Medoro in the Company’s June 2019 presentation of Handel’s Orlando. The decision to part ways with Mr. Daniels, for business and professional reasons, was reached after considerable deliberation given the serious allegations of sexual assault, an on-going police investigation and a lawsuit filed against the American opera singer. While these situations remain under investigation, San Francisco Opera is unable to present the artist on the War Memorial Opera House stage.